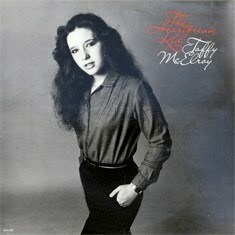 You are currently browsing the category archive for the ‘Taffy McElroy’ category. “My Jazz World”seems to have been lost for some reason regrettably. Does anyone have some information ? My favorite music blog disappears in sequence …. Robert Byrne, Randy Goodrum, and Kerry Chater participated with song writing.